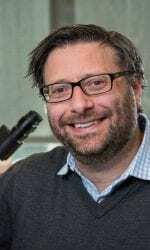 Dr. Jarrod Dudakov earned his PhD in Immunology and Stem Cell Biology at Monash University, in Melbourne, Australia, then studied as a Postdoctoral Fellow in Immunology at the Memorial Sloan Kettering Cancer Center, in New York. 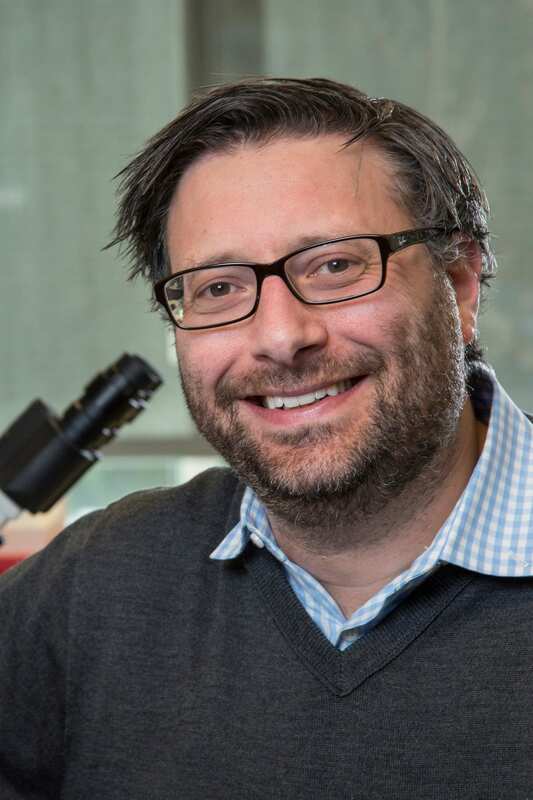 Currently, Dr. Dudakov is an Assistant Member at the Fred Hutchinson Cancer Research Center and joined as Affiliate Assistant Professor of Immunology at the University of Washington, in 2017. Thymopoiesis (T cell development) is a complex process involving crosstalk between developing thymocytes and the supporting stromal microenvironment, which is comprised of endothelial cells (ECs), fibroblasts, macrophages, dendritic cells (DCs), and highly specialized thymic epithelial cells (TECs). The result of these interactions is the generation of a T cell repertoire with an astounding breadth of diversity that enables the clearance of foreign pathogens. Despite its importance, the thymus is exquisitely sensitive to acute injury such as that caused by infection, stress, or common cancer therapies such as cytoreductive chemo- or radiation therapy such as that used for successful hematopoietic cell transplantation (HSCT). However, the thymus also has a remarkable capacity for repair, although failure in these endogenous regenerative processes is a significant clinical problem that can facilitate cancer relapse, precipitate high morbidity and mortality from opportunistic infections, and lead to poor response to new vaccines. This is primarily because thymic regenerative capacity diminishes considerably with age and remains poorly understood. Hence a significant clinical challenge is the need for rapid regeneration of thymopoiesis following induced immunodepletion and transplantation. The focus of the Dudakov Lab is to understand the processes underlying endogenous thymic regeneration so that they may be exploited into innovative clinical approaches to enhance T cell immunity in recipients of allo-HSCT and also for individuals with T cell deficiencies due to aging, autoimmune diseases, genetic causes, infectious disease, shock, radiation injury and common cytoreductive cancer treatments. Dudakov JA, Hanash AM, Jenq RR, Young LF, Ghosh A, Singer NV, West ML, Smith OM, Holland AM, Tsai JJ, Boyd RL and van den Brink MRM. Interleukin-22 drives endogenous thymic regeneration in mice. (2012) Science. 336:91-95.